Since 1925, we have been specializing in mountain homes located throughout rural America. 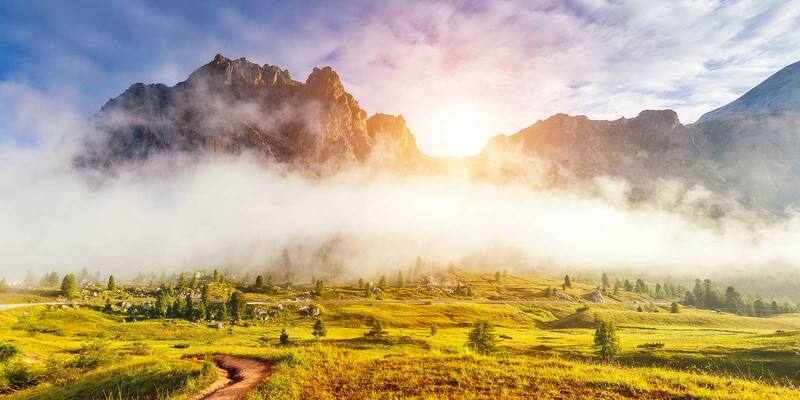 Find the mountain property of your dreams today! You can find a mountain retreat, log home and other recreational property located throughout the nation. United Country - Mountain Homes offers a variety of mountain cabins, retreats and luxury mountain log homes. 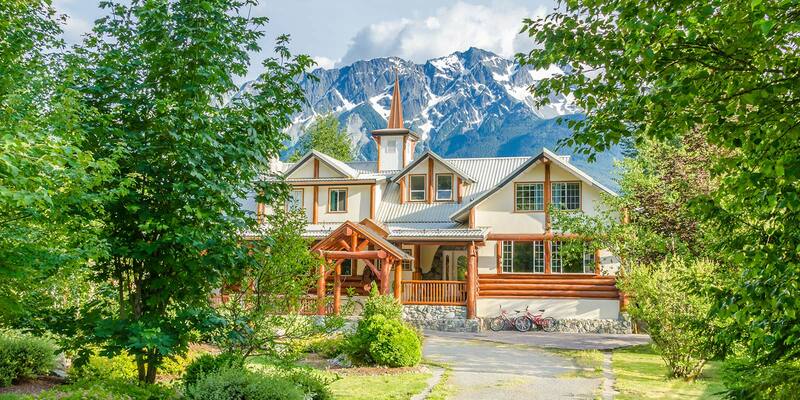 If you are dreaming of beautiful 360-degree views of the great outdoors, you will want to take a look at United Country’s mountain homes for sale. We have numerous listings of charming mountain cabins for sale all across the nation along with cheap mountain land for sale. We are all searching for our own escape. Whether you are looking for a weekend getaway or purely a house in the mountains where you can settle down and live in peace or quiet, our experienced agents are here to assist you. Don’t just trust anyone with your mountain home search, use the expertise at United Country. Finding mountain homes for sale is not an easy feat. With many of these properties being remote, you need to have the know-how and connections to see what is available. We have been helping individuals achieve their dreams of owning a house in the mountains since 1925. 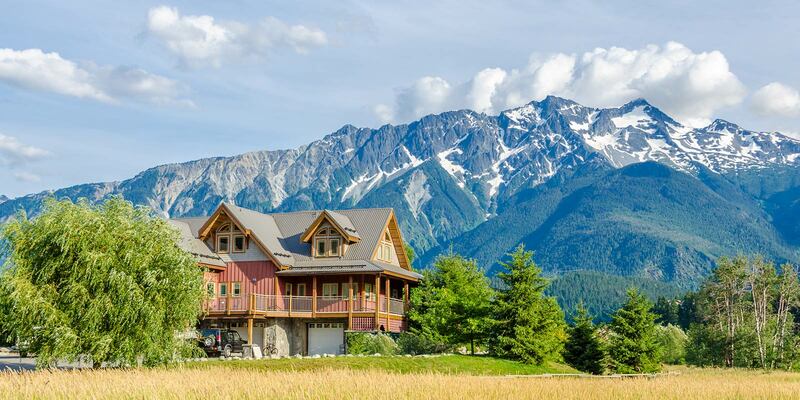 Our 4,000 agents in over 500 offices spread across the nation specializing in rural, agricultural, and remote real estate like mountain homes and cabins. Let us know what you are looking for, and we will help you sort through thousands of listings and match you with a mountain home for sale that checks all your boxes. Depending on what state you are searching in, skiing may be a great way to enjoy your time while looking at mountain real estate. In addition to our rustic mountain cabins for sale, we also have a wide variety of ski properties and mountain retreats for recreational use, like hunting. Aside from United Country’s vast listings, we also have the best small-town and rural real estate agents in the country. They don’t just know real estate, and they understand the culture of living remote, intimate knowledge in the locations they work. They have the unique ability to give you incredible insight into the area you are looking. With their help, you will no doubt find a few mountain homes for sale. Whether you are looking for a mountain home for sale or a mountain cabin for sale, the process is the same. Simply search by state for our available listings of mountain properties for sale. The listing will contain details about the property including pricing, location, and square footage. An agent is assigned to each listing. If you are interested in a particular mountain home for sale or mountain cabin for sale, contact the agent listed. If you aren’t quite ready yet, mark the CO mountain properties for sale as a favorite and come back to it later. If you have any questions about our mountain homes for sale, contact United Country’s excellent customer representatives! We are happy to show you any CO mountain homes for sale that are available. Ready to get started searching for mountain property for sale? Contact us today!